The most popularly known imaging parameter to measure the amount of light coming through the lens is an F-Stop, referring to the aperture of the lens. However, not many people know what a T-Stop (the light transmittance rate) means and how that is significant in comparison to the F-Stop. 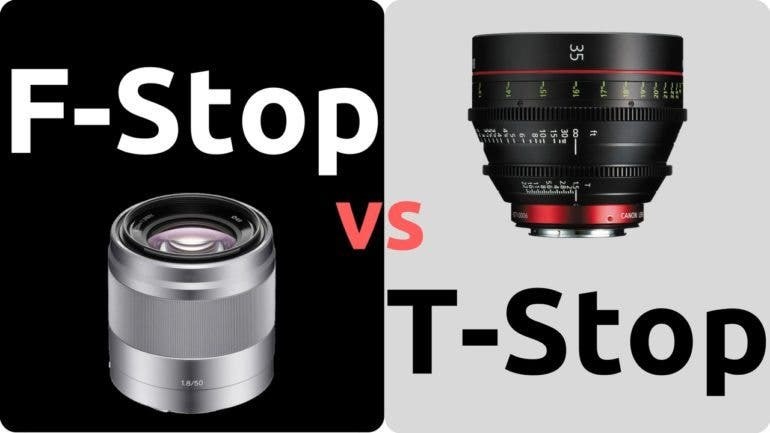 We have found this short and simple video by Channel 8 explaining the difference between F-Stop and T-Stop, and why that matters. The video begins with a quick summary of the definition for aperture, which refers to the ratio of the opening size of a lens to the focal length. Aperture value is represented in F-numbers, with larger F-numbers having narrower aperture openings. For example, an f8 aperture is narrower than an f2 aperture, hence f8 lets in less amount of light than f2. While the aperture directly tells us the amount of light that comes into the lens, it does not accurately represent the amount of light that will be effectively transmitted to the image sensor. Due to light passing through many elements of glass, reflection, and the refraction happening inside the lens body, there will be a small amount of light loss. Therefore, transmittance rate, measured in T-stops, is a more representative method to let us know the exact amount of light hitting the image sensor in the end. 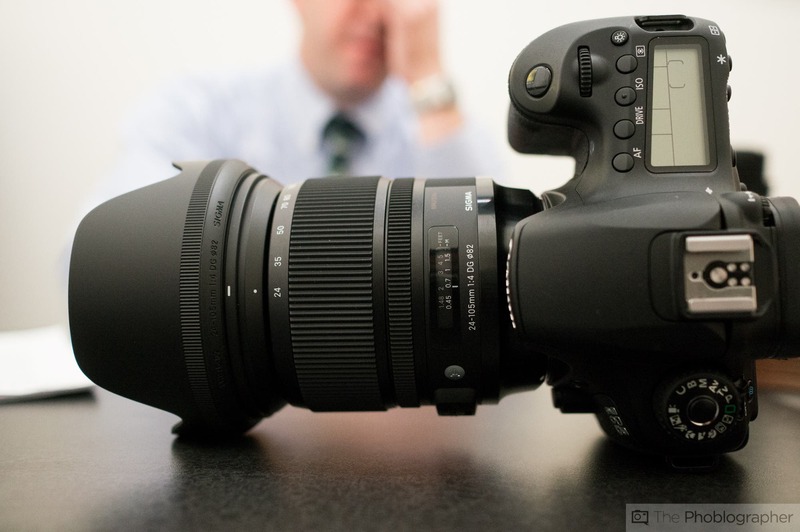 Different lenses, though having the same focal length and aperture value, may have varying transmittance rates. Most available lenses do not show the actual T-Stop values, except for high grade cinema lenses. If absolute technical accuracy is important, knowing the equivalent T-Stop number will make a difference, instead of just looking at the general aperture of the lens. 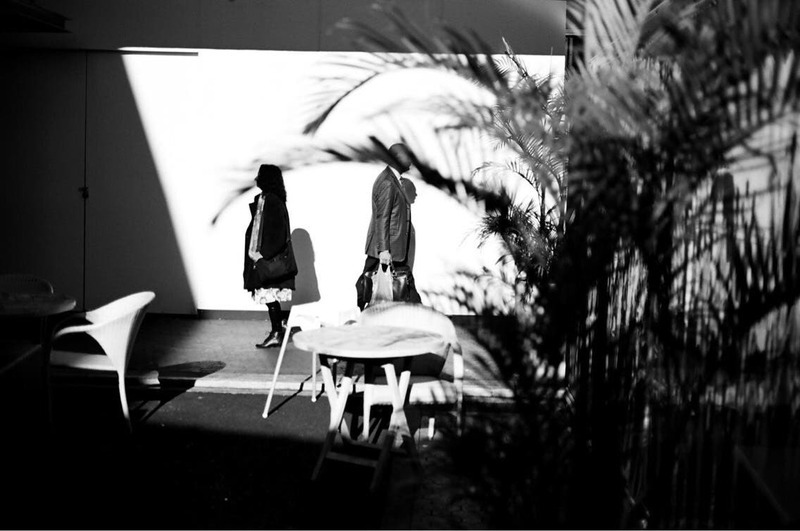 We’ve Almost Fully Funded Our Analog Photography Zine Kickstarter! Help Us!